Visit VJSE's profile on Pinterest. Our goal is to increase awareness of the value, collectability, variety, and availability of vintage and antique jewelry. 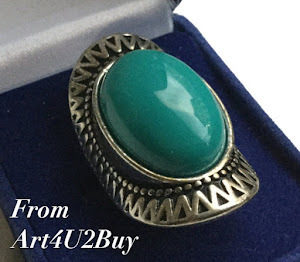 VJSE is also a resource for professional, knowledgeable, and reliable sellers whose goal is completing honest, satisfactory, and courteous vintage jewelry transactions.